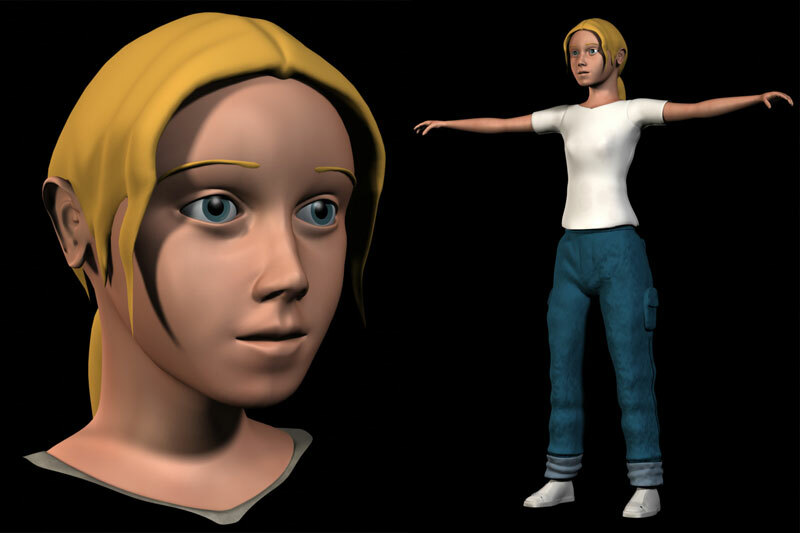 “Dead End” was an animated short directed by Will Owen. Backstory: The characters were survivors in an end of days scenario where the dead had risen from their graves. There are only a handful of survivors including A young girl and an older man. The story sees them in their last moments, seeking refuge in a farmhouse. 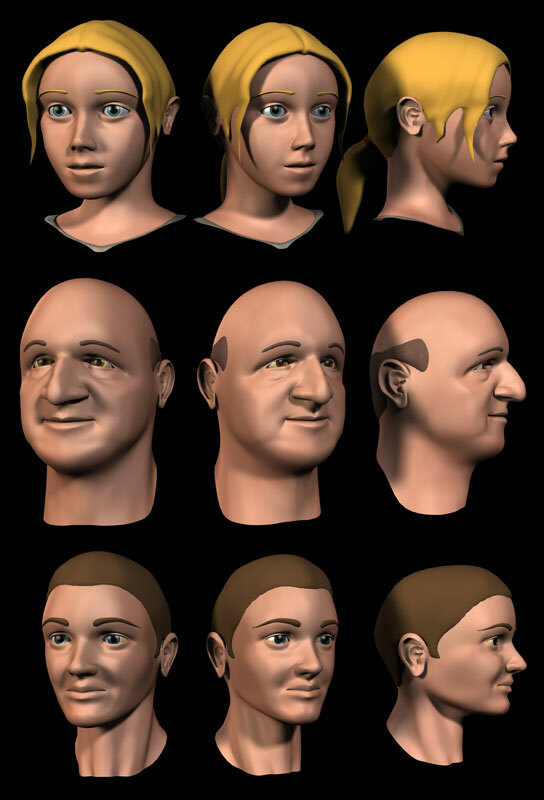 Basic models developed for three human characters. 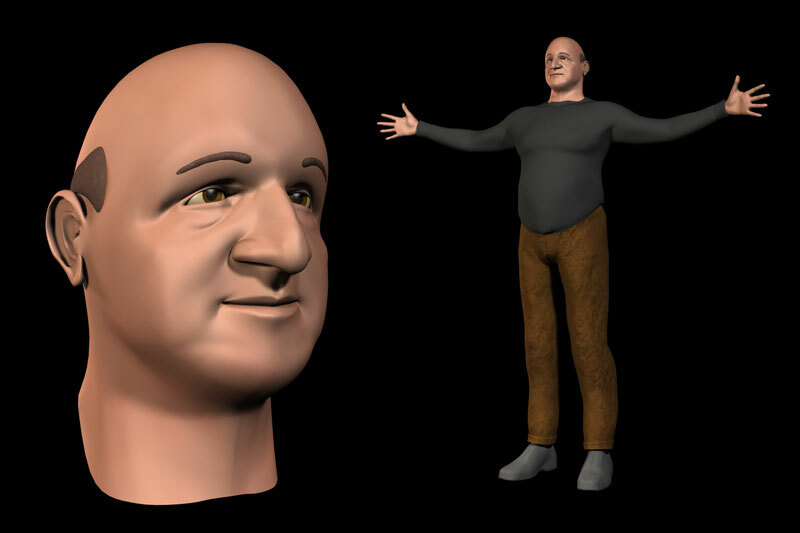 Modeled assets were produced with Silo, ZBrush, and Lightwave.